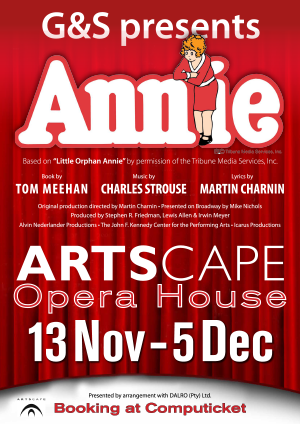 ANNIE is the Broadway musical based on a 1924 comic strip about Little Orphan Annie. Comic strips have reflected their times and changed with the times to remain relevant to new audiences. If comic strips have tapped into your dreams and fantasies like it has for so many for the last hundred years, this musical is for you.